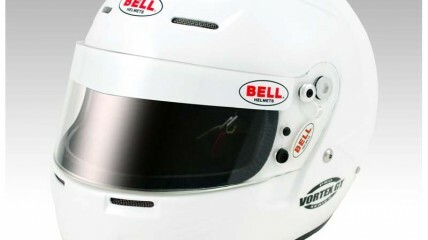 The Vortex GT is the latest version of the famous Vortex line of helmets from Bell. 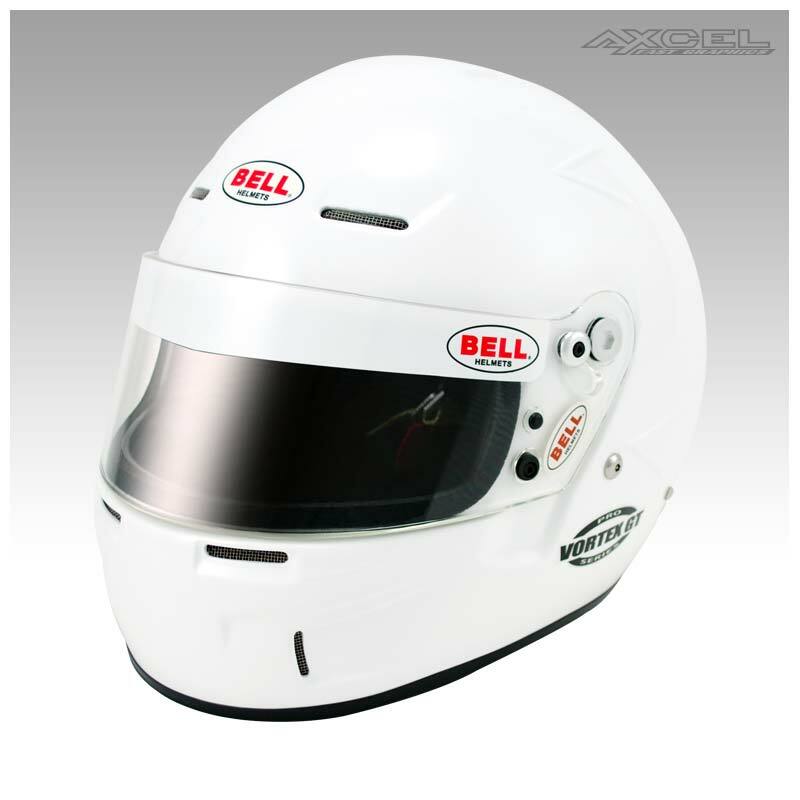 The Snell SA2010/FIA8858 Vortex GT offers high-end features and performance at an affordable price. The redesigned styling of the Vortex GT incorporates aggressive upper and lower chin bar vents, forehead vents and top vents for outstanding ventilation. With an ultra-lightweight carbon composite shell and pro-style interior for outstanding comfort, the Vortex GT is always up to the challenge and can be used in any style of racing. Available in sizes 7 1/8(57) to 7 3/4(62).